How long have you been at Calon? I came to Calon ten years ago now. I’ve worked in wine since the age of 14. 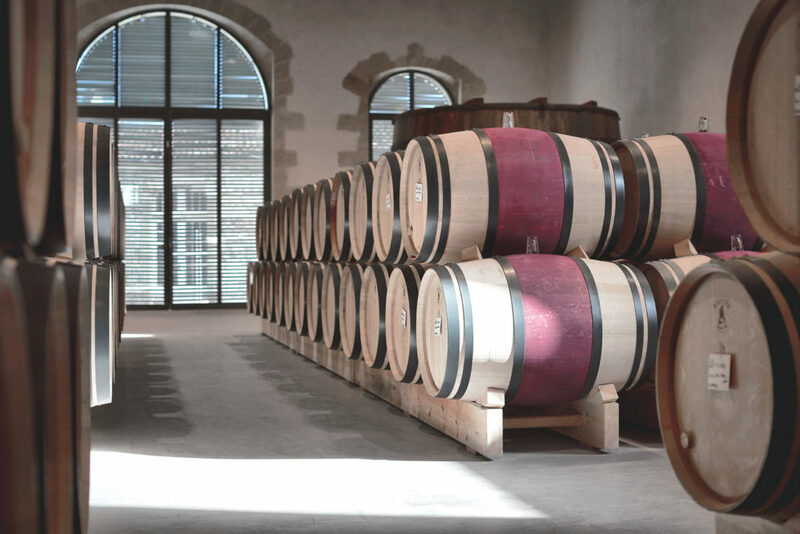 My first job was working in the vines with my uncle who is a member of a wine co-operative in the Médoc, but I was more drawn to the work in the cellar. My job is the vinification and the ageing of the wine, which I do with Philippe Curaudeau, the cellarmaster. We follow the whole of the wine-making process beginning with the harvest, which is the most exciting moment in the calendar. It’s fantastic to see how the grapes quickly evolve after they’ve been brought into the cellars. What has given you the greatest satisfaction in your job? Over the ten years that I’ve been at Calon Ségur, I’ve been lucky enough to see the estate evolve from how it was at the time when I joined it, when the Gasqueton family were the owners. Our work has been made much easier, and the traceability of what we do is so much greater. Everything is more functional and precise. I love wine, I adore my job, but there’s always more to be learned. Each and every vintage is different. How would you describe the wine of Calon? A balance between power and finesse! I’m not the one who decides on the style of the wines, but here at Calon we want to make the wine as smooth as possible. Explosive and yet fine.